Last Updated: April 10, 2014 | Subscribe to our weekly newsletter! It seems like an easy chore to add chemicals to your hot tub. However, there are some basic rules you should follow when doing so. 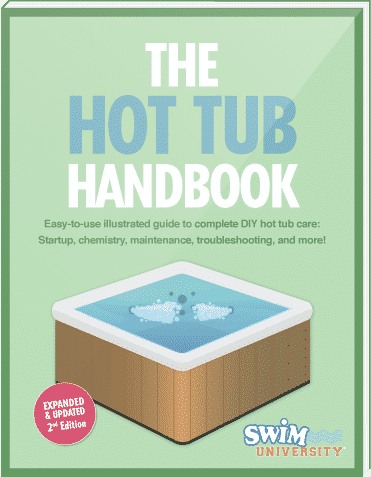 You can watch the video above, and below, I’ve outlined all the steps you need to take to properly add chemicals to your hot tub. This is the very first step because it’s important and the most overlooked. The reason you need to keep it running is so that when you add chemicals, they will mix well into the hot tub water. The jets will help mix the chemicals. Some owners will quickly add chemicals and put the cover back on. I advise against this. 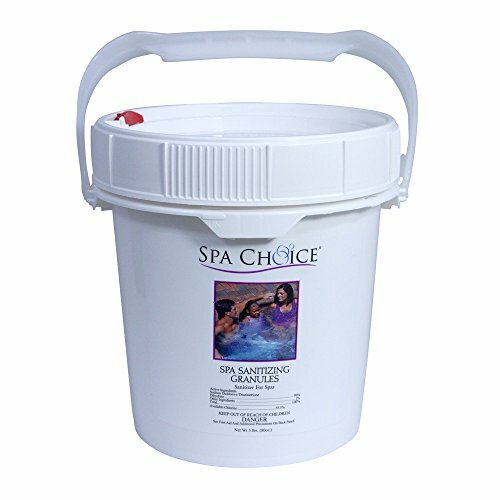 Chemicals like spa shock If you click this link and make a purchase, we earn a commission at no additional cost to you. need to circulate and gas off (or oxidize). Chlorine is another chemical that does this. That’s why it’s important to give your hot tub breathing room by leaving the cover off for at least 15 minutes after adding any chemicals, just as a rule of thumb. Some hot tubs have air valves placed around the top. The air is mixed with water to add more pressure to the massaging jets, and that’s why your hot tub gets all bubbly. 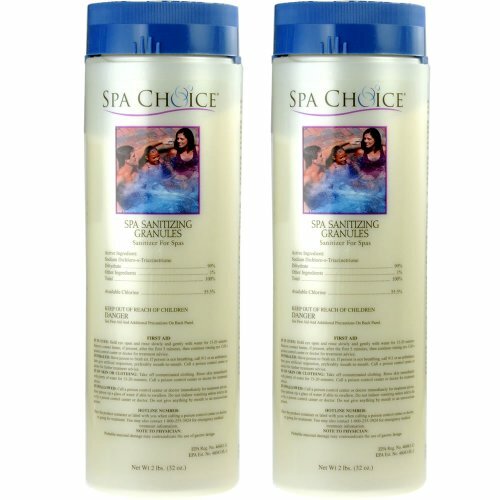 When air is introduced, chemicals like shock and chlorine If you click this link and make a purchase, we earn a commission at no additional cost to you. won’t effectively do their job. They will gas off too quickly. It’s a good idea to turn off the air in your hot tub whenever your adding chemicals. 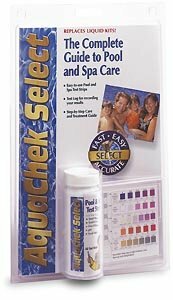 It’s a good idea to test the water with test strips If you click this link and make a purchase, we earn a commission at no additional cost to you. before adding any chemicals to make sure your pH and Alkalinity levels are balanced. Adding chlorine and shock to a hot tub with poor water balance is a bad move. Chlorine and shock work best when the water is properly balanced. To get the exact amount of chemicals your hot tub needs, it’s a good idea to measure out your chemicals before adding them. Don’t just hap-haphazardly dump chemicals in your hot tub. Read the label on your chemicals to make sure you’re adding the right amount. This will also save you a little money on your chemical consumption.